All looks are exclusively from Ramy Brook! 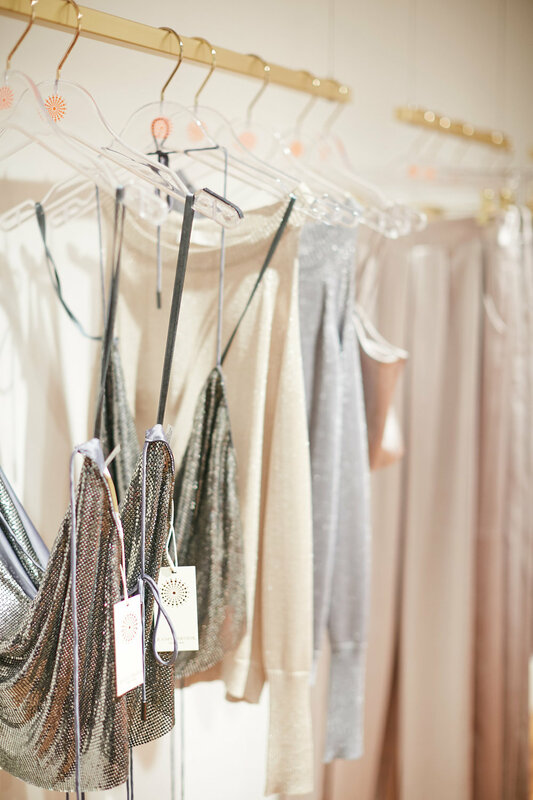 I was so excited to host my second annual Blogsgiving with the Ramy Brook team at their stunning showroom!!! Seriously, if you haven't checked out their showroom yet... IT'S A MUST!!! I invited about fifteen of my favorite blogger babes from NYC to join in on the seasons hottest holiday. What is Friendsgiving, exactly? A mashup of “friends” and “Thanksgiving,” the idea behind it is to spend an evening with the holiday’s classic dishes and your best buds. There isn’t a strict, enduring set of guidelines—Friendsgiving is a totally customizable modern tradition that’s taken off in recent years. I truly think that Friendsgiving originated from the first Thanksgiving episode from "Friends" the ever so popular TV show. So, you might be wondering why I'm calling our event Blogsgiving.... If the name isn't already obvious, it's because I'm bringing together some of the ladies I've met through the blogging industry that I so greatly admire. I always say my favorite part about starting Honestly Kate is meeting the most interesting and inspiring women, and Blogsgiving only heightened that feeling for me. Now for the decor, my babe Christy from Crowns By Christy and CMD Creative designed the stunning centerpieces and hanging flower arrangements. She truly amazes me each time I see her work her magic at an event. I like to call her the flower whisperer. Not only did the floral design match perfectly with the theme, but it also fit in with the colors of the Ramy Brook brand!! Now for the clothing.... the BEST part of the event. 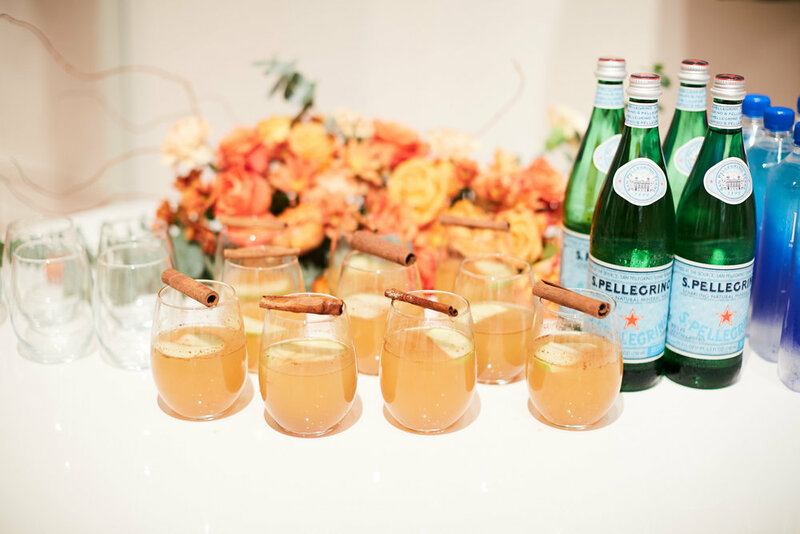 Each guest who attended was invited to shop the Ramy Brook holiday collection while eating, drinking, and chatting. I mean does it get any better than that?! The holiday collection is filled with metallic two piece sets, and gorgeous velvet trim. The collection embodies what it means to celebrate the holidays and I couldn't love it more! Comment below with how you guys celebrating Friendsgiving this year! !